At BJ Howes Metaland and Avro Metaland we pride ourselves on having the ability to offer and deliver high quality customer service and advice across all areas of Industrial, Gas and steel supplies. Below are some of the services we can offer from one of our 5 purpose built locations. Contact your local BJ Howes Metaland or Avro Metaland branch for further information or an obligation free quote. 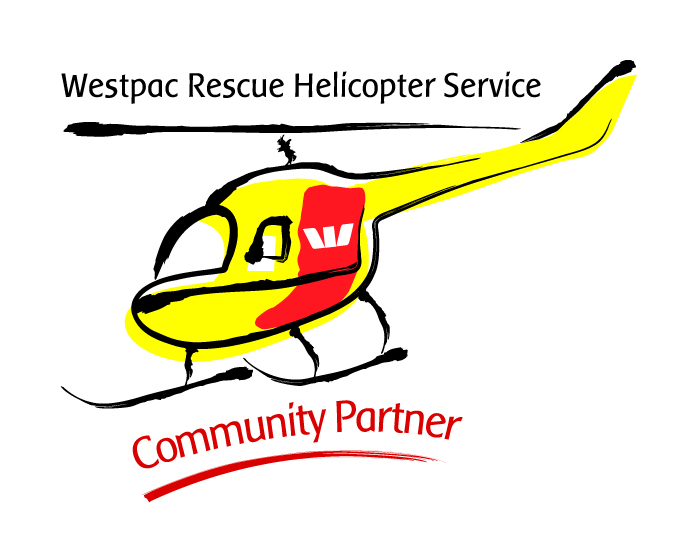 BJ Howes Metaland Group are Community Partners of the Westpac Rescue Helicopter Service.